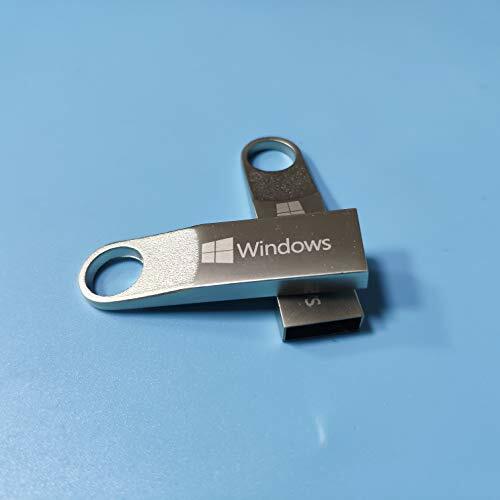 Windows 10 Home and Professional 32 & 64 Bit USB UEFI boot USB Stick - No licence key....No older BIOS boot. Can be used for repair, reinstall or install. 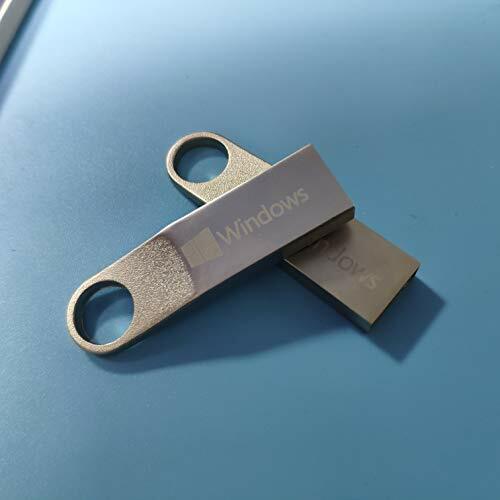 You can also Upgrade all existing genuine activated Windows 7 and Windows 8 computers. 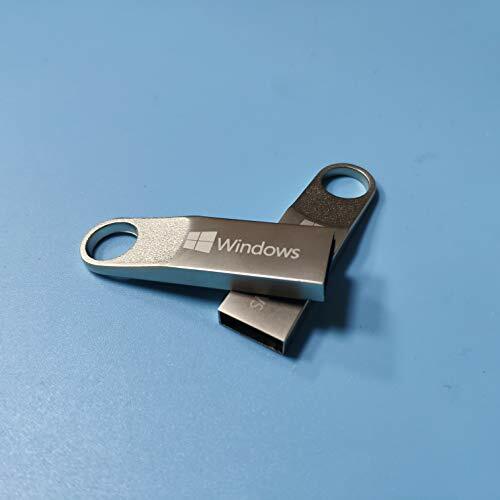 You must have a Genuine Windows 10 Product Key for the version you'd like to install for activation. 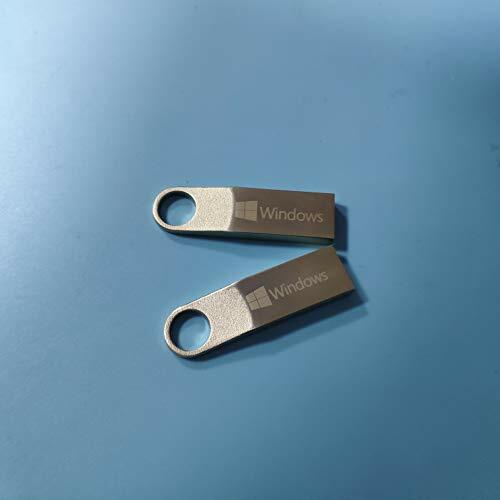 You should be able change motherboard boot option to newer UEFI boot in order to use the USB Stick.